Do you have kids in preschool or elementary school? 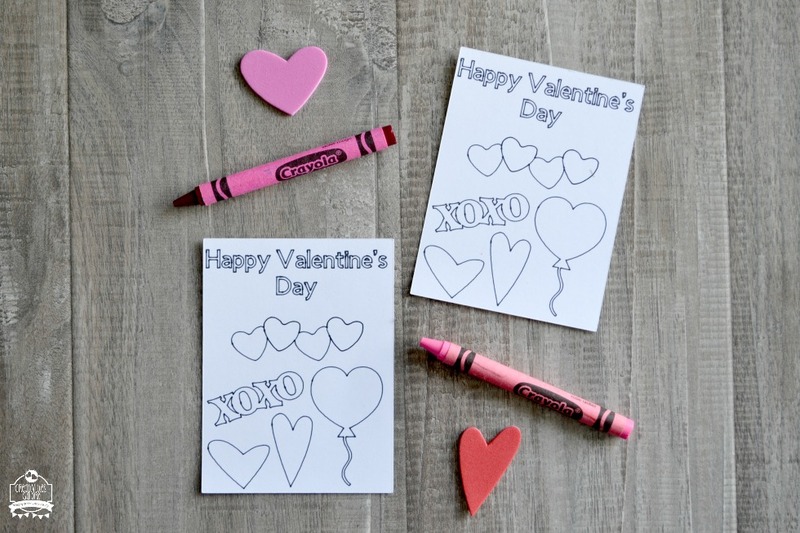 Classroom valentines are fun to DIY for Valentine’s Day! 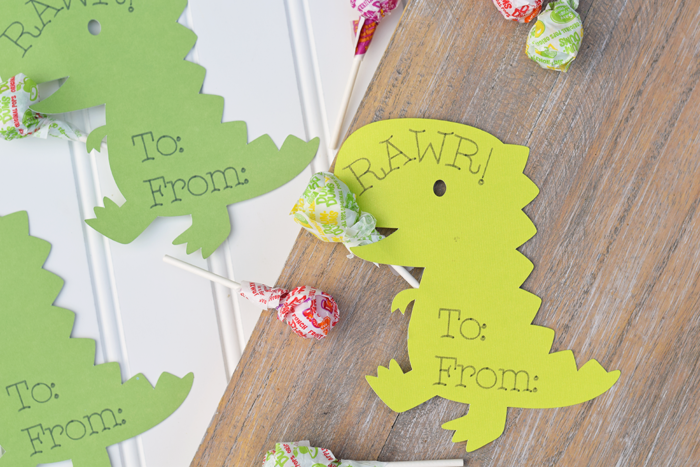 Keep them low-stress and simple with one of these 10 of the easiest classroom Valentines for kids that you can make with your Cricut machine. 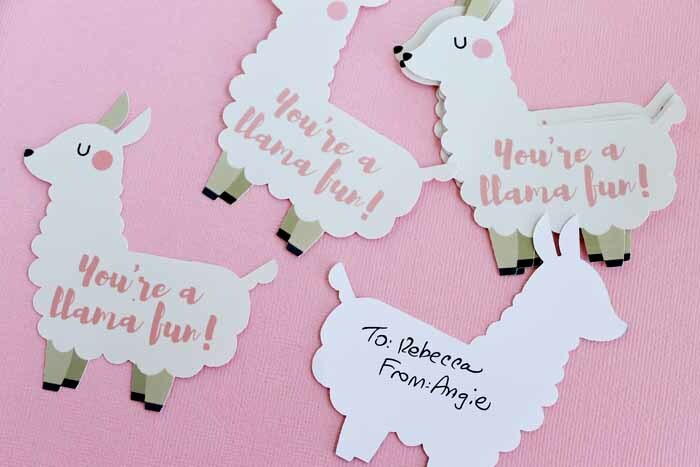 This post may contain affiliate links, which add no extra cost to the consumer but help support this site and bring more Cricut related tutorials. I do not DIY Valentines every year. Some years we do, but other years I will let the kids pick out a favorite character from the store. However, I find homemade Valentines cards SUPER fun to make. For me, they are a great way to relax and make something low key. Once the kids were older, they were able to help assemble them or even design them. 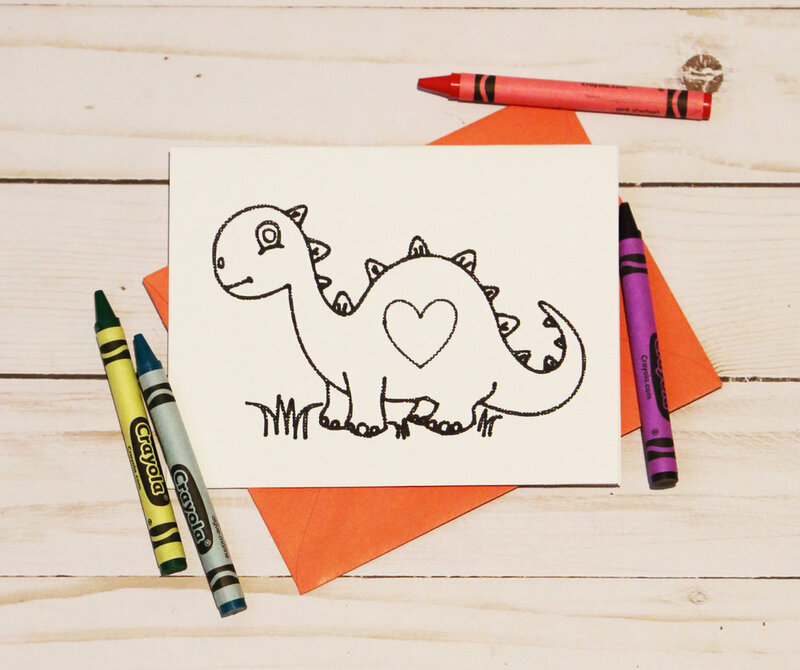 It can be a great mommy/kid time, especially if your kids like to craft. 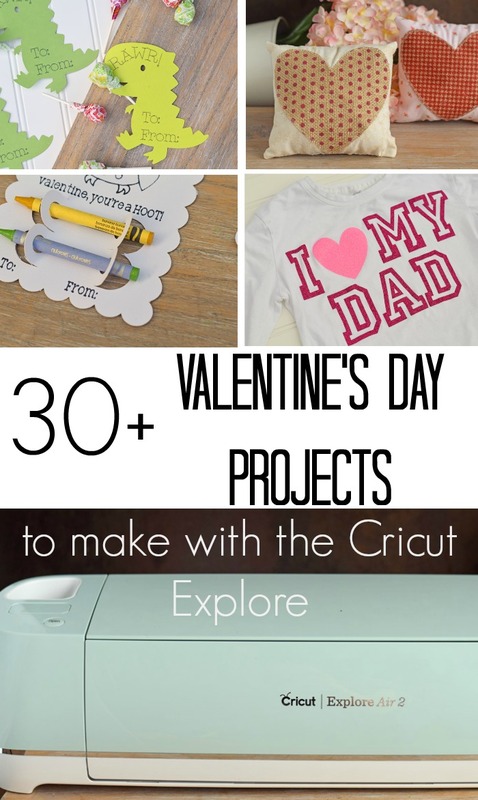 I do let my kids help with my Cricut machine, and these easy Cricut Valentine cards for kids are all ones that they have chosen as favorites. 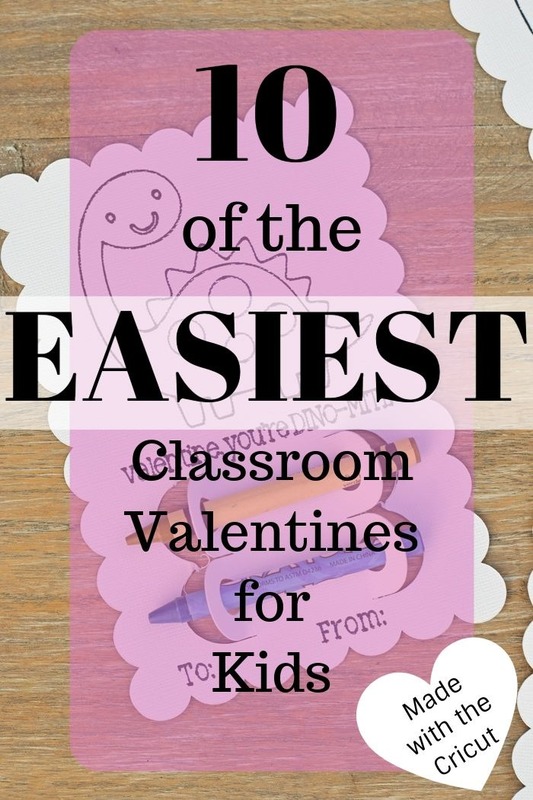 The cards included in this list are ten of the EASIEST classroom Valentines that you can make with your Cricut machine. They either use card stock and a Cricut pen OR utilize the Print then Cut feature. Both are simple options. 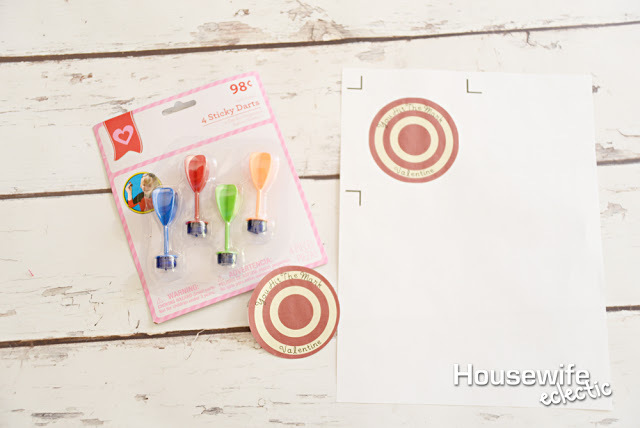 A few of the classroom Valentine ideas require additional materials (like the darts or the kazoos), but the others only use lollipops or crayons, which you may already have in your home. 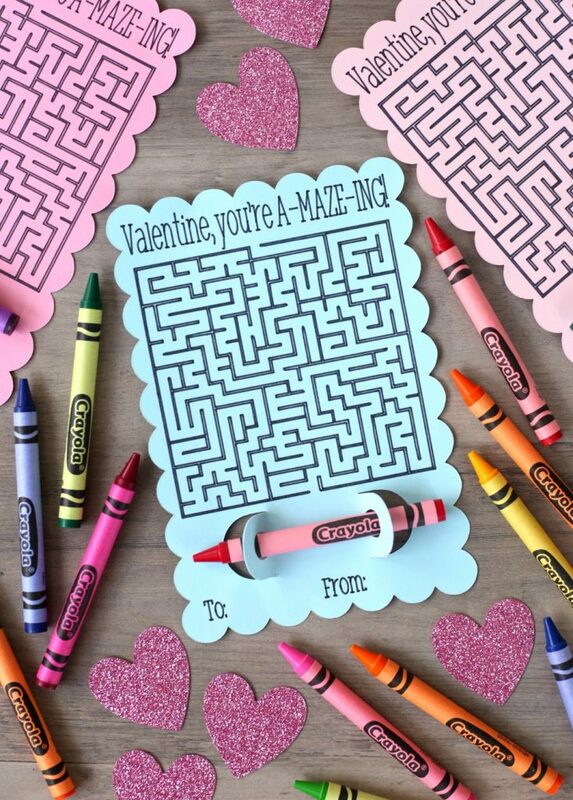 The crayon colorable Valentines are HUGELY popular this year. I’ve noticed them on local craft selling sites, Etsy, and in crafting groups. 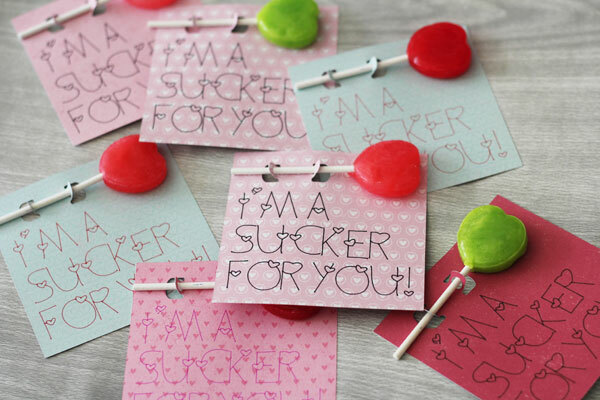 I think they are favorites with moms because they are non-candy Valentines (I know that makes them a winner for me!). Click on each link or photo below to head to the page to get the supplies list and link to the cutting file. 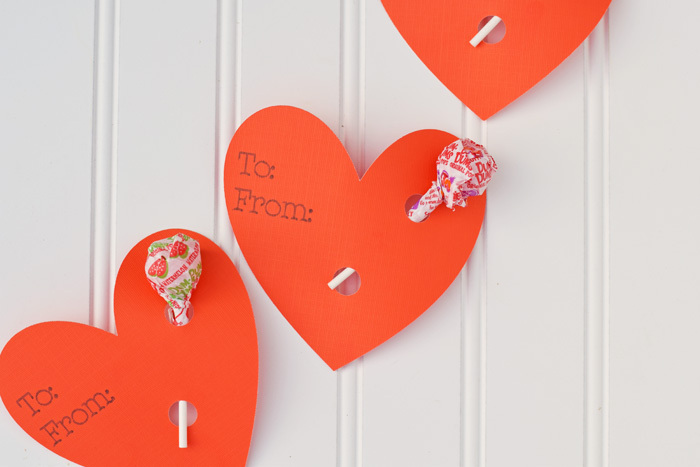 Are you looking for Valentine’s Day projects other than cards? 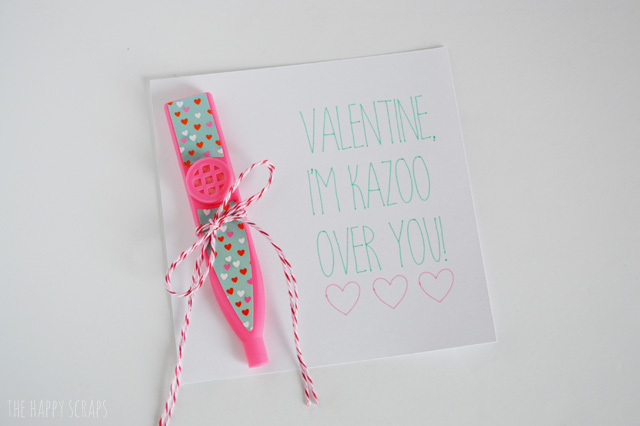 See this list of 30+ Cricut Valentine’s Day ideas! 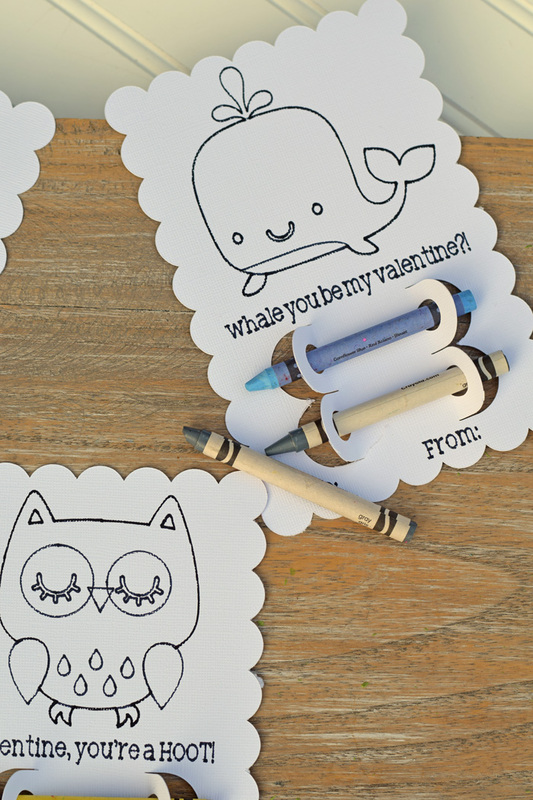 Have you created any easy classroom Valentines for kids with your Cricut? I love seeing new Cricut ideas. 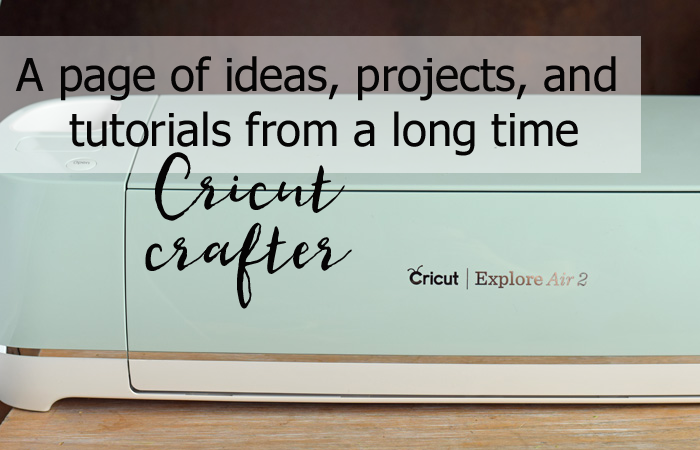 If you are on the hunt for more Cricut related projects, tutorials, or tips, be sure to check out my Cricut project page!